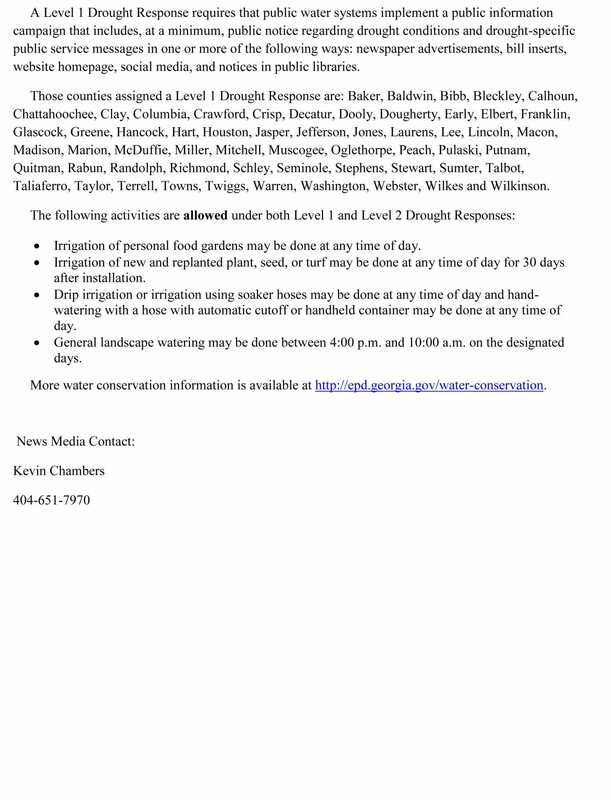 Numbering the 24th week of severe drought in Northwest Georgia, the Georgia Department of Natural Resources Environmental Protection Division has issued a statement regarding water restrictions and other drought responses in our area. 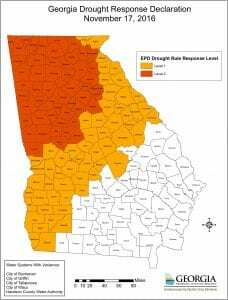 Most of Georgia is now under some form of Drought Fighting Restriction with the exception of some of our very southernmost counties. You can enlarge the map to see exactly which countries are affected by the increased Level 1 and Level 2 Restrictions. 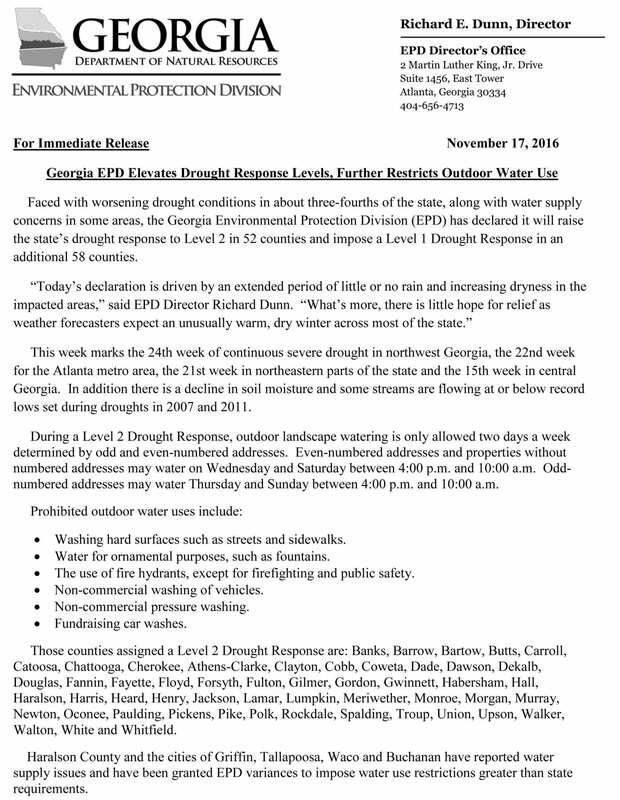 This announcement comes on the heels of the announcements that the smoke cover in our area is expected to continue throughout the near future as authorities continue to battle the raging wildfires across the South East, with the Rough Ridge Fire being the major blaze in North Georgia. 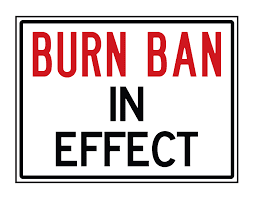 Along with the drought restrictions, many counties are also declaring burn bans for residents to aid in fighting fires and drought. Check out the full Press Release below to see more about the restrictions and what activities are fully prohibited under the EPD’s Authority. 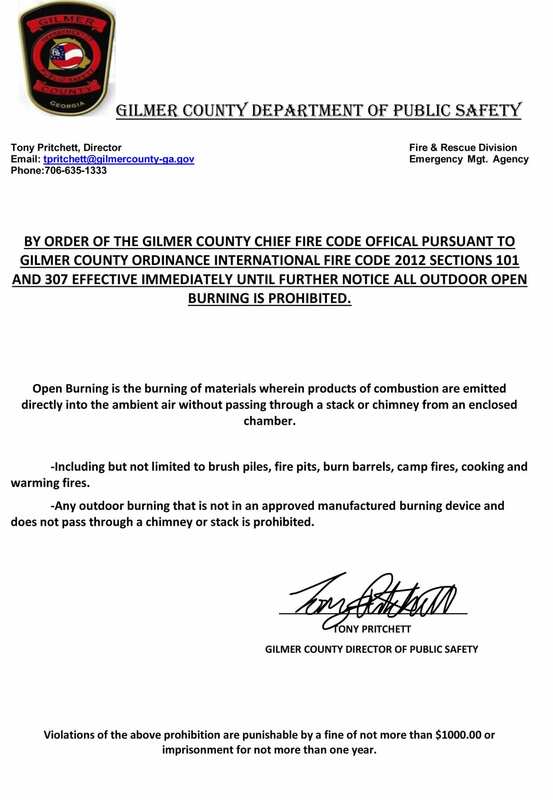 Below is the information concerning the countywide burn ban from Gilmer County Director Of Public Safety Tony Pritchett. Chief Pritchett stressed the ban would strictly be enforced. Please read information below.